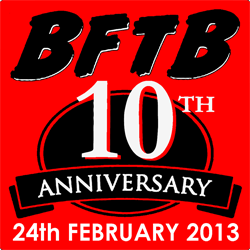 BFTB 10th Anniversary- BLOOD FOR THE BARON!!! A decade! A whole decade! It doesn't feel like it at all. It's flown by! And yet, to look at the site now in comparison to it's humble origins, time does tell. I'm not going to get nostalgic, I just want to say THANK YOU!!! So, to commemorate this auspicious occasion, I've lined up ten awesome exclusives! 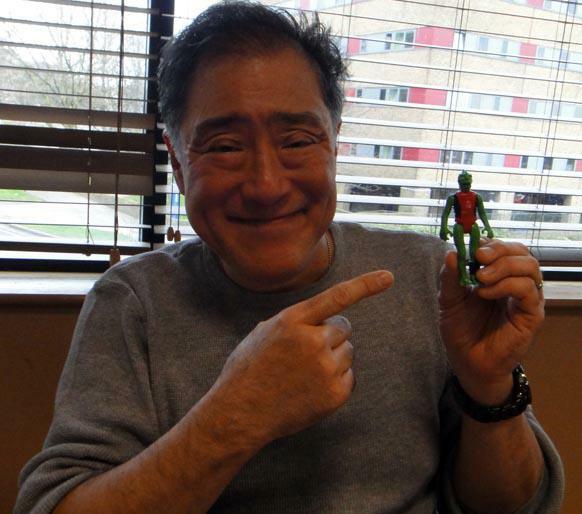 Top of the list has to our exclusive interview with the original GI Joe scribe Larry Hama. Larry recently sat down with BFTB to discuss his forthcoming Red Shadows story, see the interview here! 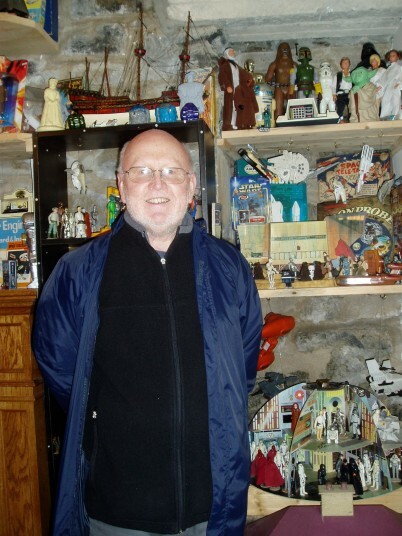 An infinitesimally close second is another interview, this time with the godfather of all things Action Force; Bob Brechin! 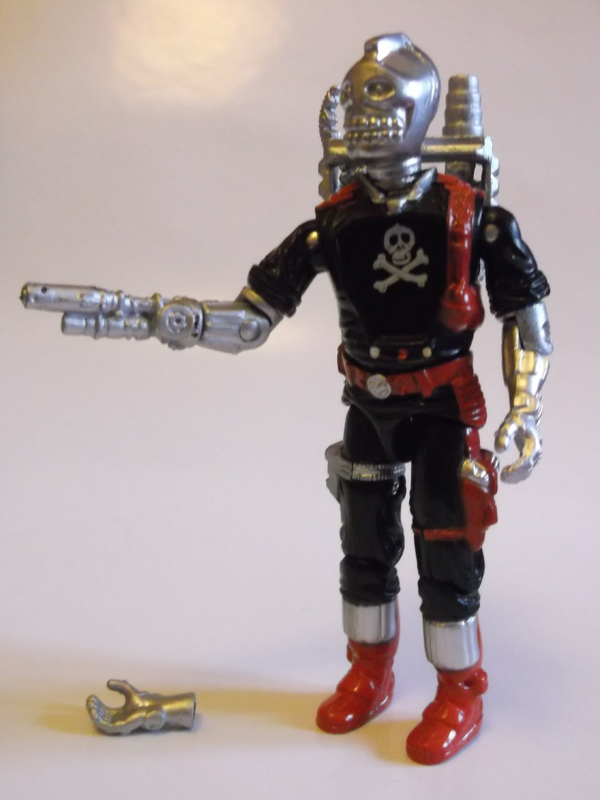 Bob was the toy designer who created the Red Shadows, find out all there is to know about the incredible Roboskull here! 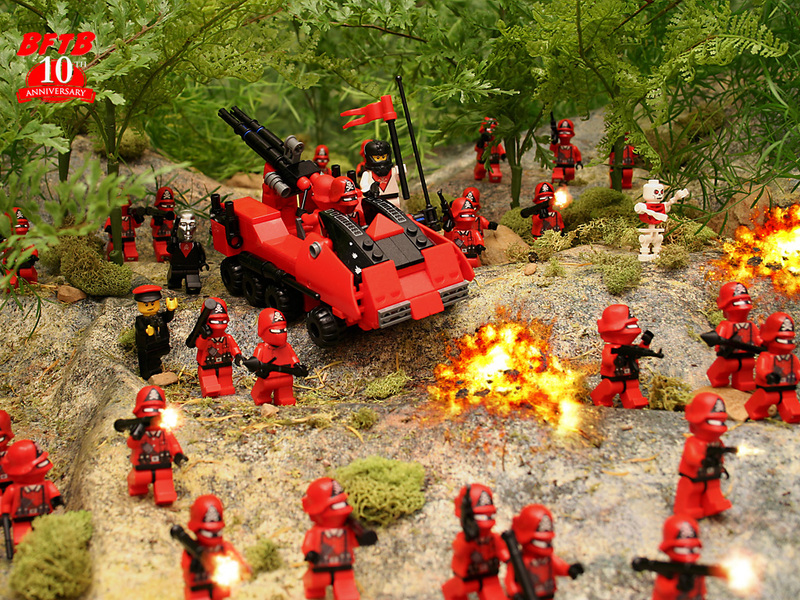 Third place goes to the talented Kraig Furtado from http://www.troopsofdoomcomic.com/ Using Lego figures created by Stormie & Mu Ltd, Kraig has very generously created these awesome 10th Anniversary wallpapers! Next up, workaholic and all-round action figure maniac Jamar Miller has very kindly donated his Action Force fan-comics to BFTB! I shall be releasing them daily in the BFTB forum, check out page one here! And of course we have a special edition BFTB Colouring Project release! Check out The Hornet's Nest starring Bombardier of Special Weapons Force, with exclusive colours by Hawk Sanders. In sixth place, Lord Skiff has created an amazing Action Force PC Game! 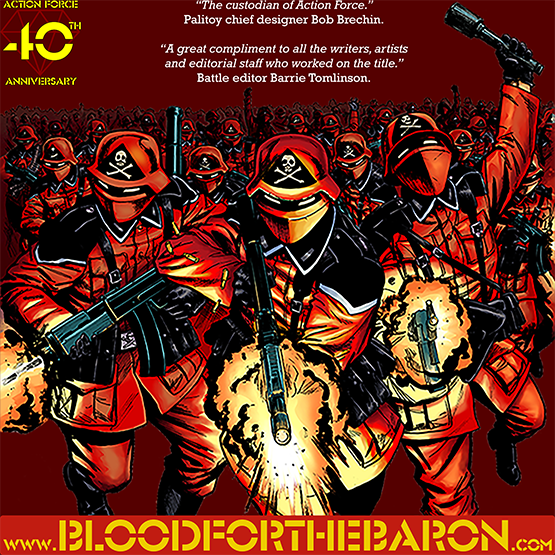 Download The Return of Baron Ironblood for free! And seventh, we have the first part of a fantastic Action Force audio adventure; Ironforce! Created by Justin Scott! BFTB will be releasing two exclusives at the forthcoming 2013 UK Action Force & Transformers convention, Roll Out Roll Call 4, brought to you by All The Cool Stuff! 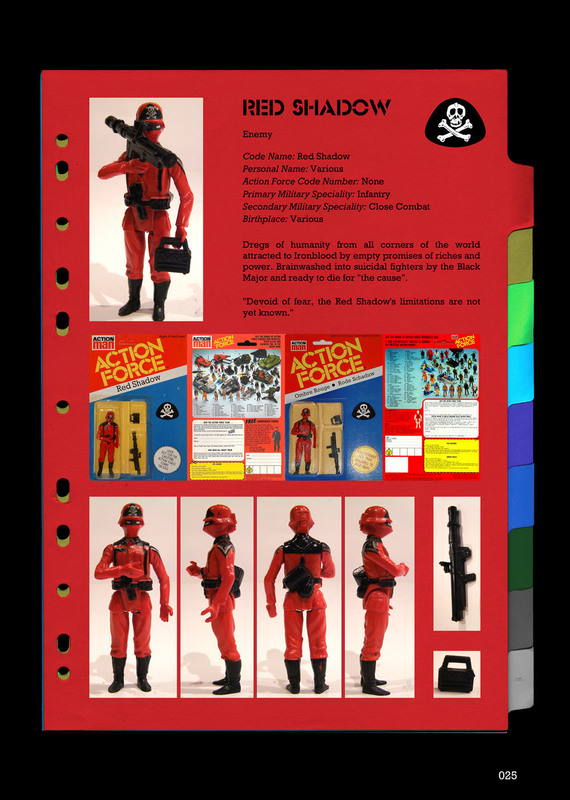 In eighth place is the forthcoming 300-page, full-colour printed edition Action Force Palitoy Collector's Guide book. While the penultimate event is the unveiling our exclusive Skeletron figure! Created in conjunction with The War Department and Stormie & Mu Ltd. Both BFTB exclusives are available for pre-order now. Priced £25 apiece, both are limited to a run of 100 and are expected to sell out quick. Contact me on bloodforthebaronorders@gmail.com to place your reservation! And finally, there is BFTB itself. I have redesigned the site navigation throughout, simplifying the archives considerably (I hope!). Several features have been moved to the forum while the information articles have all been placed in their relevant parent archives. Speaking of which, there is a brand new article detailing the Marvel UK Action Force comic here, courtesy of Ian Wheeler. Just a quick reminder that, while the BFTB forum registrations are open, there are a massive number of spam accounts. As such, new accounts will only be activated if accompanied by a request (including username) sent to baronironblood@hotmail.com. My apologies for the inconvenience. Thank you again for ten years of action! BFTB would be nothing without the contributions of the community and fanbase. I've already had my wildest dreams come true while running this place, I cannot imagine what the next ten years will bring!